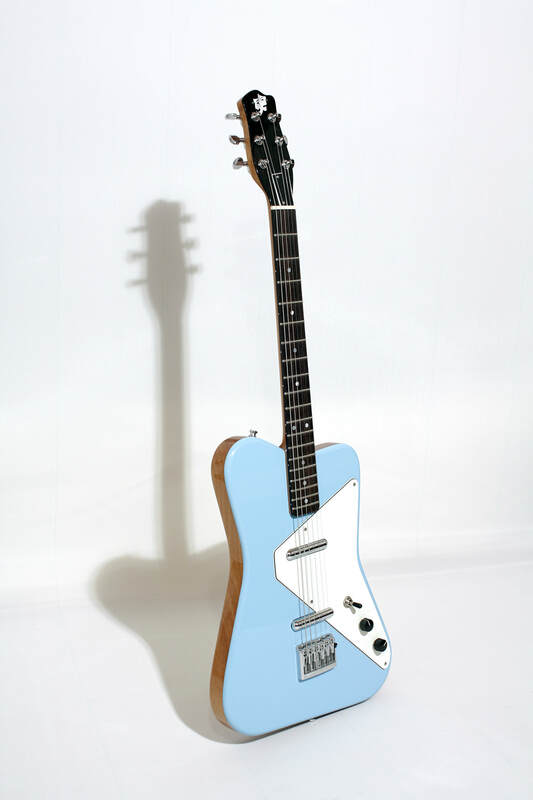 This guitar is a modified version of the Danelectro Dano Pro model. 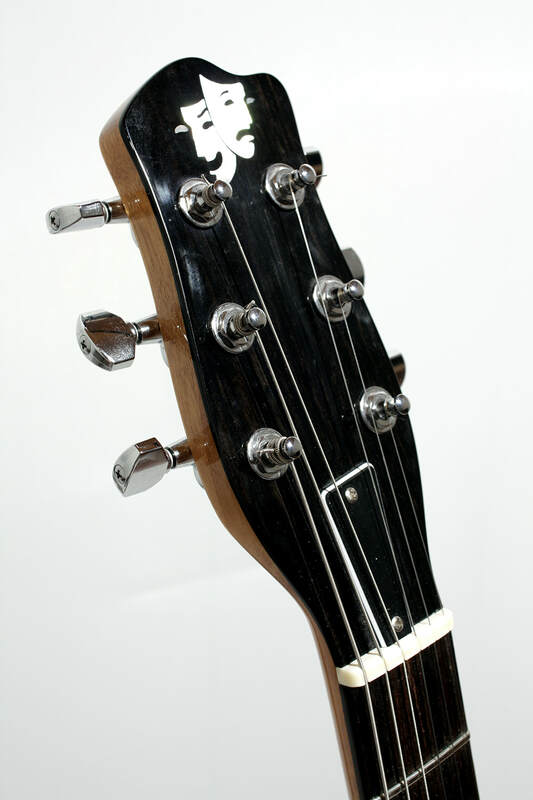 In difference to the originals this one is made of Khaya mahogany, rosewood and ebony. 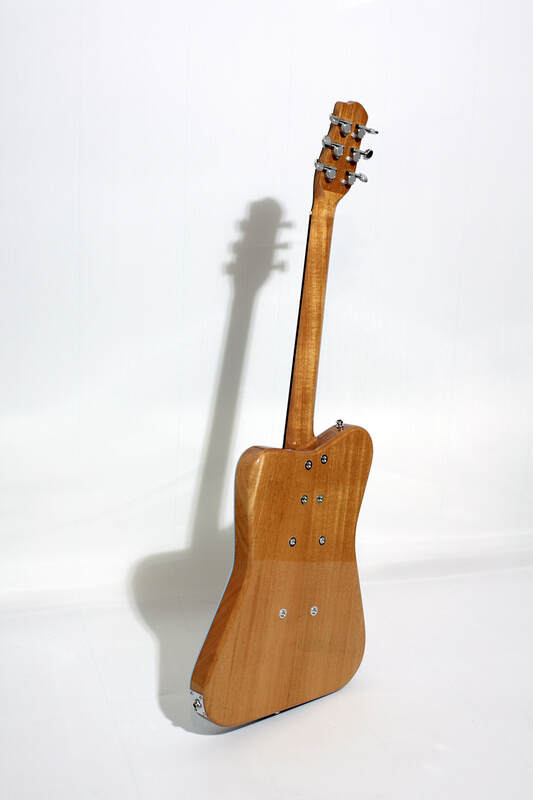 The body is hollow and holds two lipstick pickups and controls. The finish on the instrument is polyurethane lacquer.